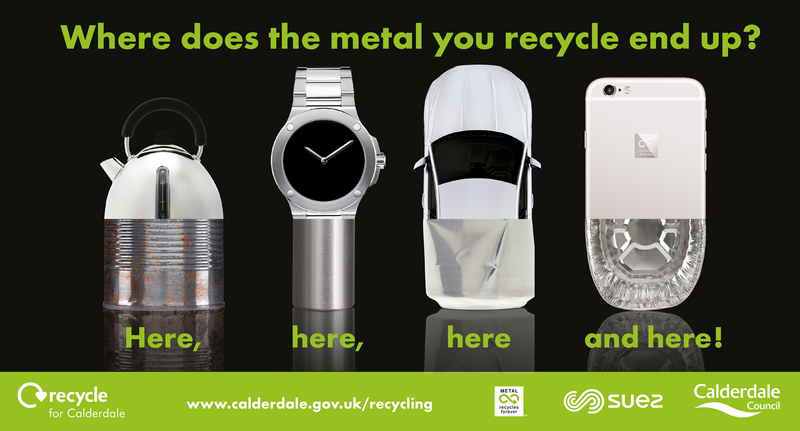 Where does the metal you recycle end up? Our latest Metal Matters campaign explains it all – it could end up as electrical goods, a bus, a plane – the possibilities are endless. Metal can be recycled again and again. Did you know if you put two extra cans in your white sack you will save enough energy to run a computer for up to 12 hours. Also, you can now recycle clean foil and empty aerosols in your white sack. Look out in the post for your leaflet or find out more on our website. Make your metal matter!